What would be a better way to start a working day than by having a breakfast while listening to inspiring speeches by your colleagues? Media Factory launched the Researchers’ Breakfast in 2012 in order to help the Aalto researchers (both tenure and visitors) and professors to network with each other within Aalto by offering a chance to meet old colleagues and get to know new ones. 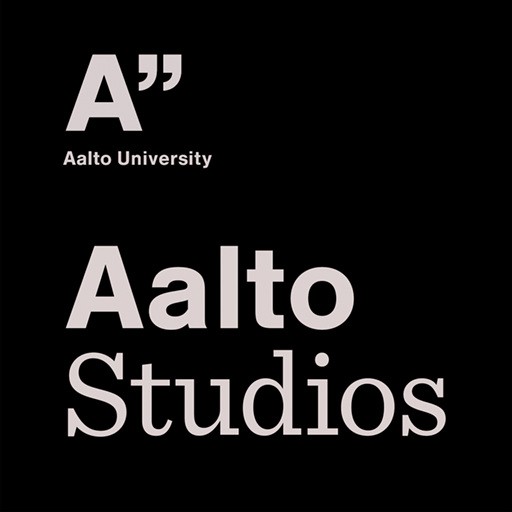 The event travels between different Aalto campuses and it is organized in turns at Design Factory at Otaniemi campus and Media Factory at Arabia campus. The breakfast (fruits, sandwich, coffee and tea) is served basically every second Tuesday of the month between 8:30-10:30. You are warmly welcome to join us! We also welcome people outside Aalto. The Researchers’ Breakfast is organized in collaboration with Aalto Factories and Research and Innovation Services. We are currently looking for speakers for the autumn 2016.